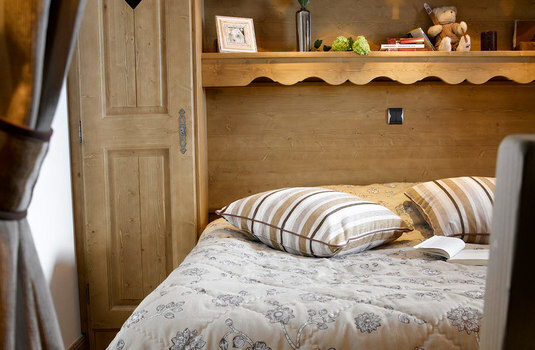 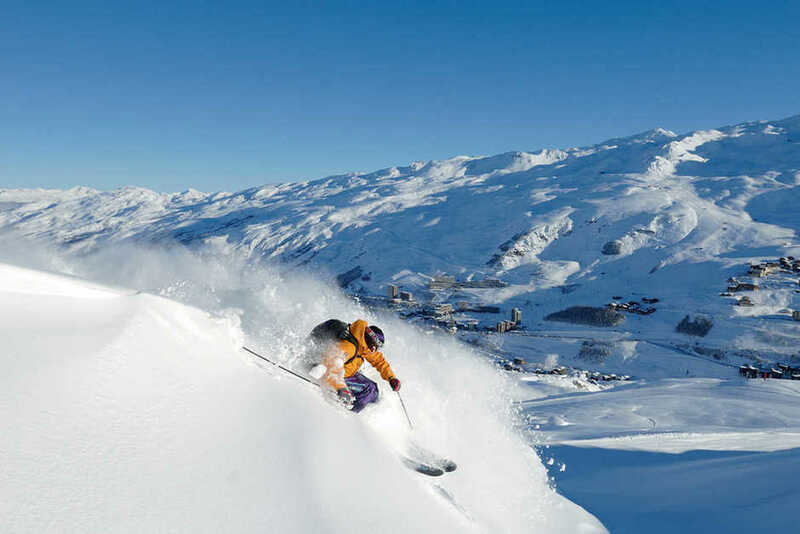 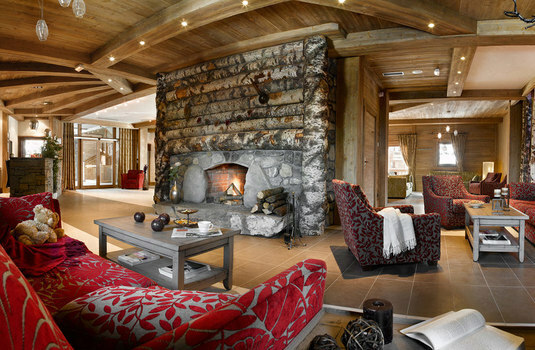 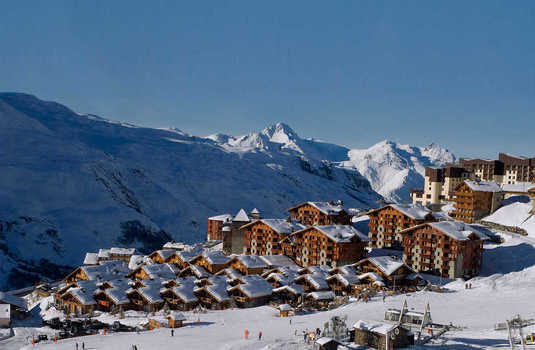 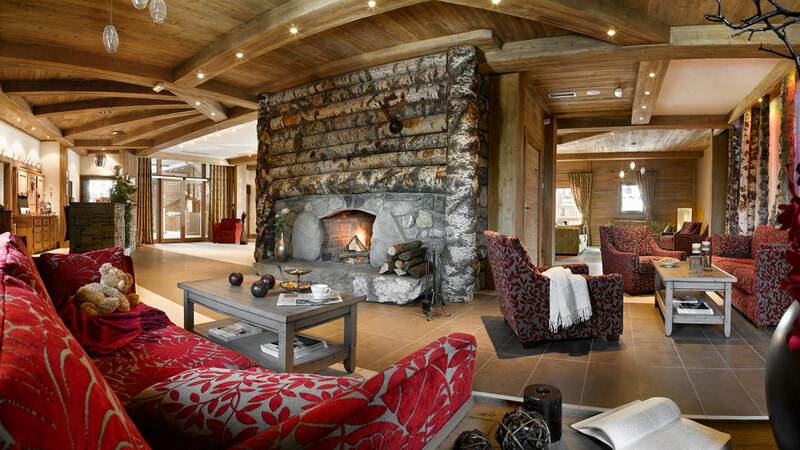 Les Clarines self-catered residence is situated in Les Meniures, in the heart of the 3 valleys. 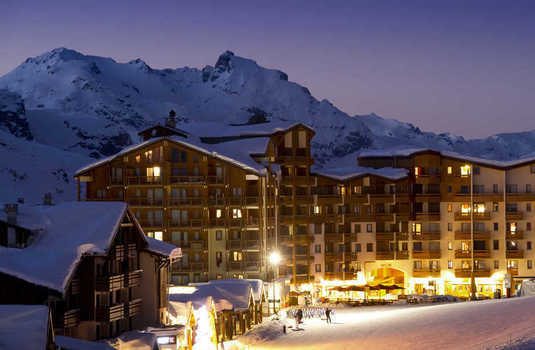 Les Menuires may not be the best-looking resort, but it has a prime location for getting to both Meribel and Val Thorens, as well as having a great local ski area in its own right. 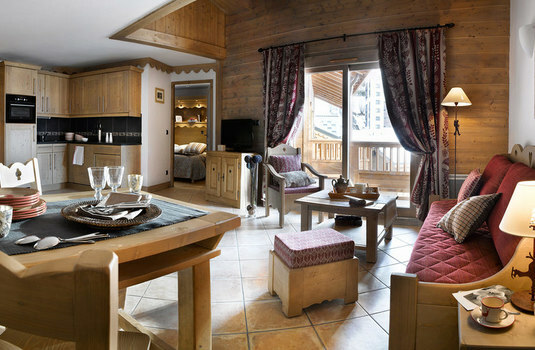 The residence itself is a series of attractive, chalet-style properties with several apartments in each building. 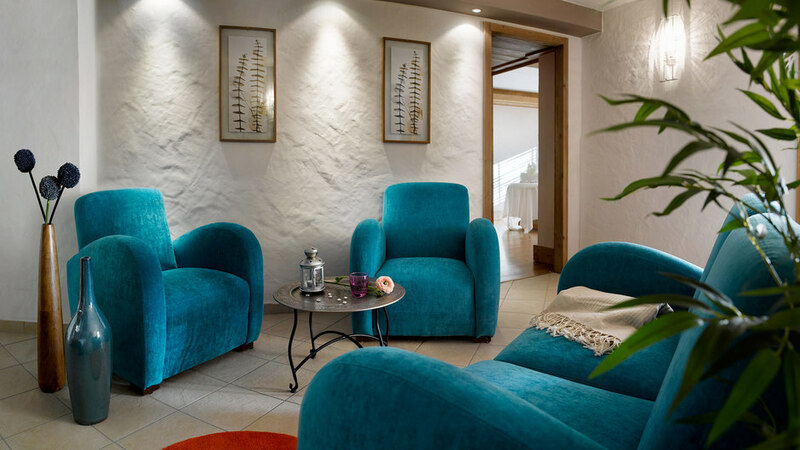 The high-quality apartments, which have been designed to be comfortable and practical with full-equipped kitchens, spacious bedrooms and modern bathrooms. 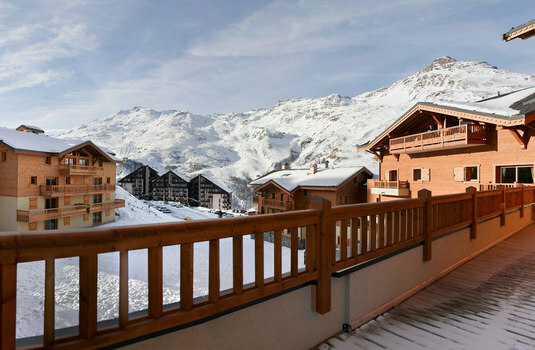 The balconies (or terraces) give you panoramic views of the stunning alpine scenery and valley below. 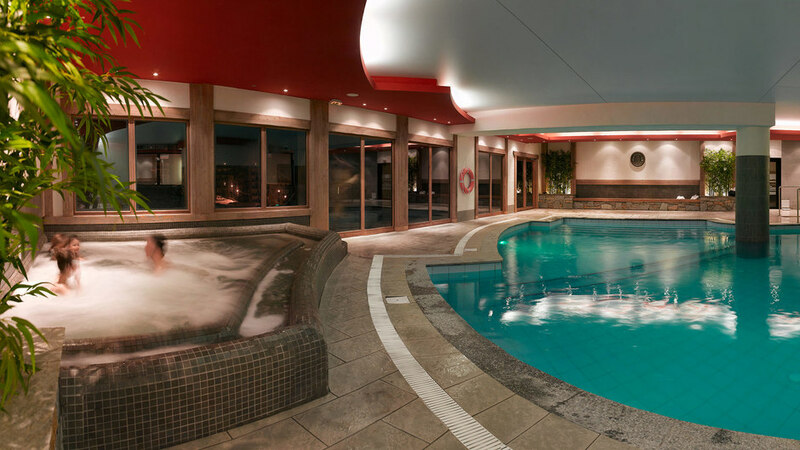 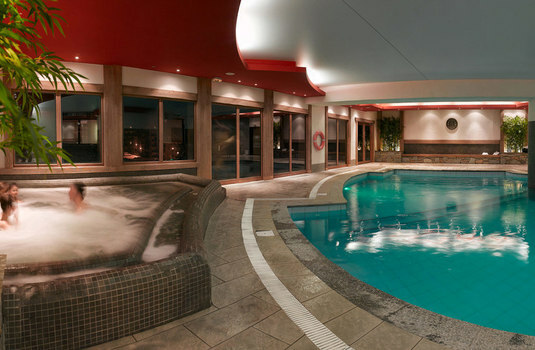 The residence also boasts a fantastic spa and wellness centre, including a large indoor pool, modern hammams as well as the option for treatments and massages. 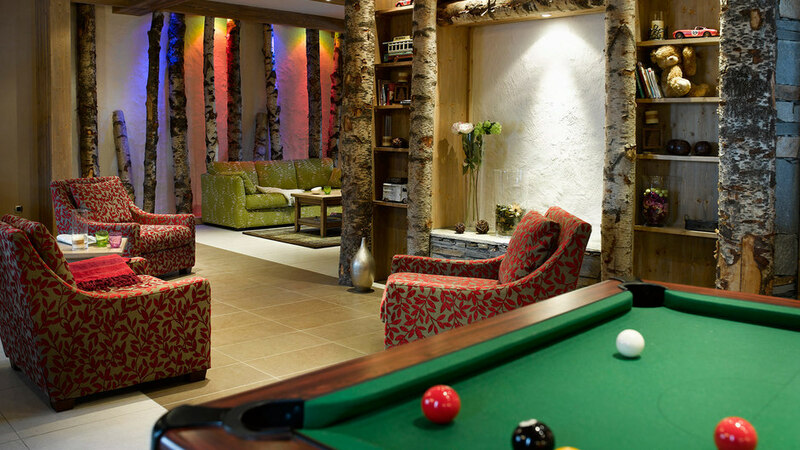 On arrival, beds will be made, towels are provided and you can have groceries and fresh bread delivered to your door. 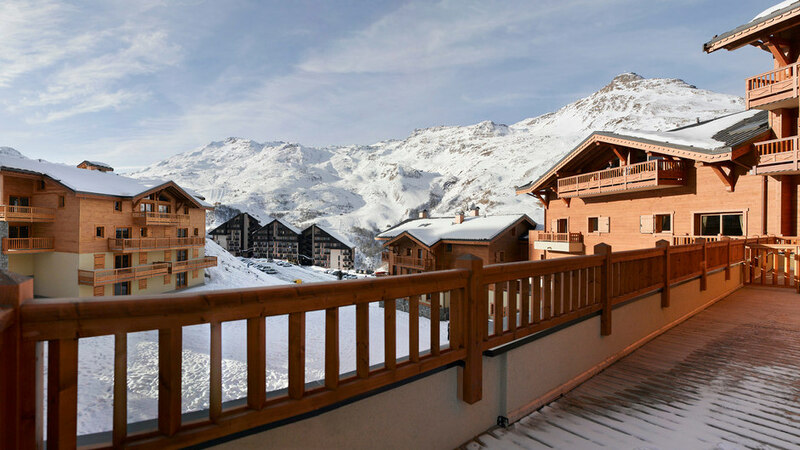 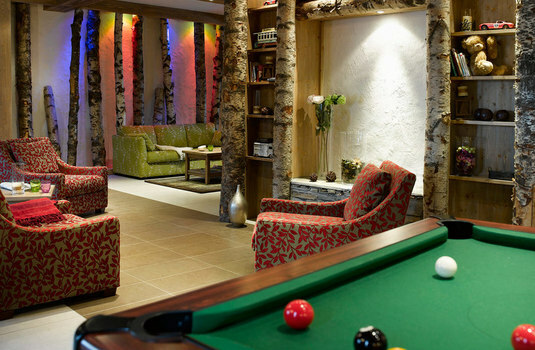 The apartments are ideal for groups or for families who to enjoy the fantastic skiing of the area and want the luxury feel of a spa hotel, with the flexibility of self-catered. 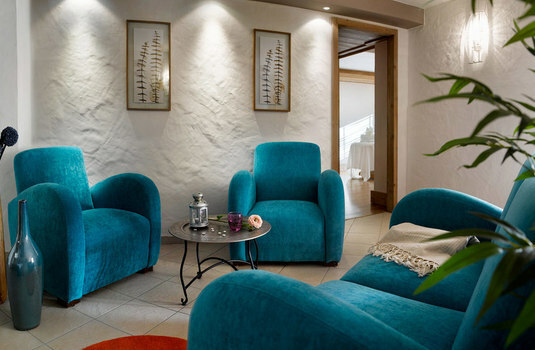 For 4 people, with children (up to 6) - 1 x bedroom, 1 x cabin room for children, living room (with sofa bed), fully-equipped kitchen, satellite TV, balcony. 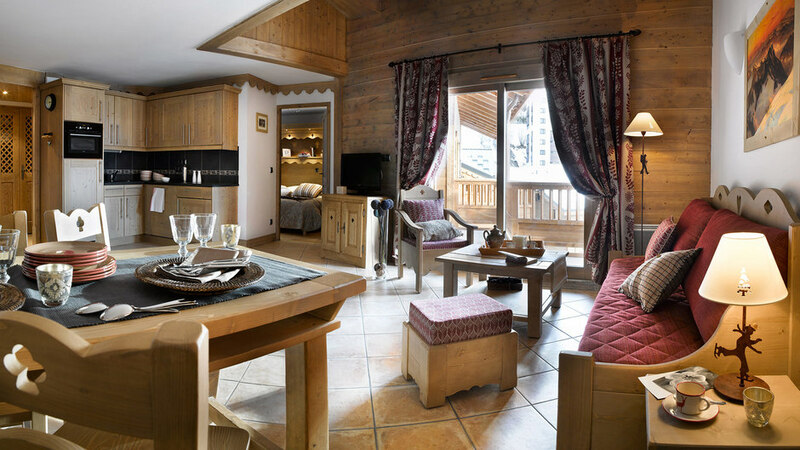 For 8 people, with children (up to 10) - 3 x bedrooms, 1 x cabin room for children, living room (with sofa bed), fully-equipped kitchen, satellite TV, balcony.